The North Shore Village of Winnetka is on the shores of Lake Michigan, approximately 19 miles north of downtown Chicago. It’s bordered on the south by Kenilworth and Wilmette, on the west by Northfield, and on the north by Glencoe. In brief, the educated affluent. The estimated median household income in 2008 was nearly $200,000. 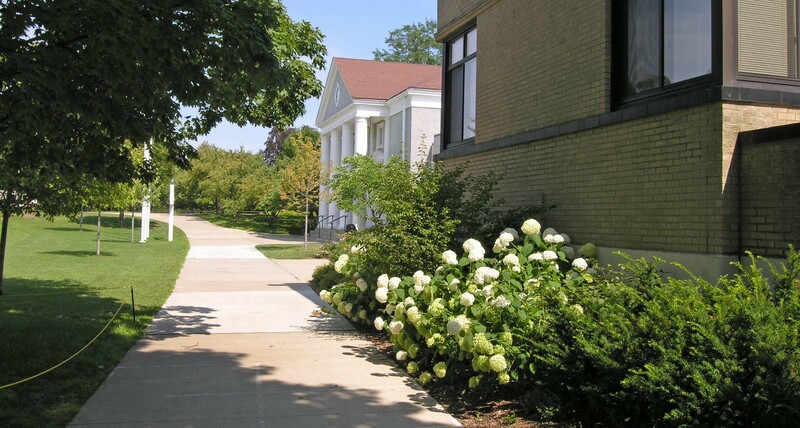 According to Census Bureau 2005 estimates, nearly 45% of the adult (25+) population held a graduate degree and over 40% had a bachelor’s degree, ranking Winnetka among the most highly-credentialed communities in the nation. Winnetkans number just over 12,000, and 95% of them are white. The Village of Winnetka is considered – except by the occasional Lake Forester – to be the “crown jewel of the North Shore,” and it shines like a many-faceted relentlessly-polished diamond. Schools, parks, recreational amenities, transportation, housing stock, the natural and built environment, public safety, civic life and institutions, social and charitable organizations, and the community’s intellectual diversity and vitality all rank among the very best in Chicagoland. Homes in Winnetka typically command a premium price compared to similar homes in other communities. Winnetka real estate taxes are higher than on comparably-priced homes in many other communities. People who want “more house for the money” tend to shy away from Winnetka. Winnetka has historically had a reputation as a place where people are unduly conscious of money and religious, ethnic and social distinctions. Winnetkans themselves differ on whether that reputation is merited, with most coming down solidly in favor of seeing Winnetka as a friendly, tolerant and welcoming community. If you ask Winnetkans what neighborhood they live in, the answer is likely to be the name of a public elementary school: Greeley, Hubbard Woods or Crow Island. Greeley . The Greeley School attendance boundaries are the area east of Green Bay Rd and south of Tower Rd. All of Greeley is a highly-sought after area due to its proximity to the lake and the fact that most of its homes are within a 5- to 10-minute walk of one of Winnetka’s three Metra stations and in-town retail areas. Greeley includes and is bordered by a vibrant, walkable area of one-of-a-kind shops, restaurants, salons and personal services near the Elm Street Metra station. Hubbard Woods . The Hubbard Woods school boundaries include the area north of Pine St west of Green Bay Rd and north of Tower Rd east of Green Bay Rd. Hubbard Woods is not as uniformly desirable as Greeley, but it does have some of Winnetka’s most attractive streets – Private Road, Laurel Ave, and Ardsley and Pelham Roads, to name a few. It also boasts a delightful, pedestrian-friendly stretch of mostly locally-owned shops, restaurants and salons along Green Bay Rd. Crow Island . Pine St and Green Bay Rd are the northern and eastern boundaries of the Crow Island school’s attendance area. Crow Island is, as a broad-brush proposition, the most affordable of Winnetka’s neighborhoods. The eastern parts of Crow Island also have easy walk-to-train and town access. Parts of what is considered Winnetka have a Winnetka mailing address, but are in unincorporated Cook County and not within the municipal limits of Winnetka or Winnetka School District 36. The posh, affluent Woodley Road area and parts of Indian Hill fronting the golf course are unincorporated. Selecting the best Winnetka homes and neighborhoods is like selecting the best vintage wines, a subject on which even veteran connoisseurs will disagree. 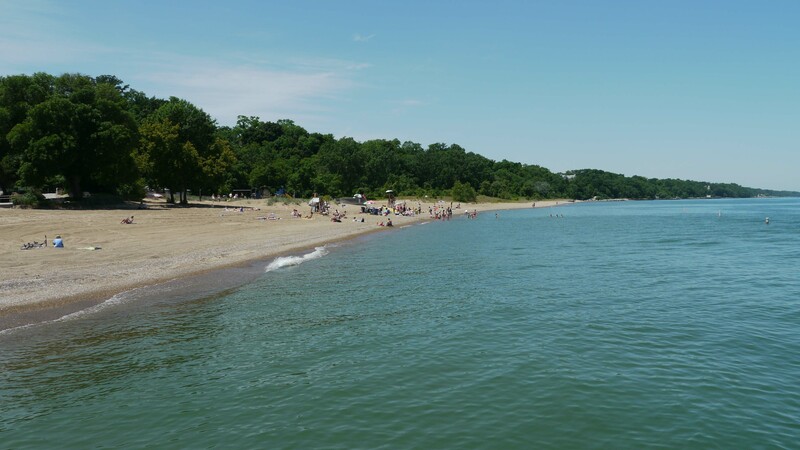 That said, most would agree that homes with riparian rights – private beaches – are among the best Winnetka has to offer. Beyond that you’ll find equally passionate devotees of walk-to-train / walk-to-town locations and the larger, more secluded lots found in Woodley Road and Indian Hill. You’ll be hard pressed to find a Winnetkan who doesn’t consider all of the village a truly great place to live. For current market information, see the Winnetka stats at Trulia or at Redfin. Better yet, contact a locally-based agent with 10 or more years experience. Winnetka housing is not a commodity market that can be captured in statistics. Single-family homes account for nearly 90 percent of Winnetka’s housing stock, over 90 percent of which is owner-occupied. There are several hundred condominium and townhome units in Winnetka, most in smaller in-fill complexes in East Winnetka. Winnetka has a modest selection of apartment buildings near the train stations, and a decent selection of single-family homes for rent at most times. Access MLS listings through a broker site to see condos and homes available for rent. Over half of Winnetka’s housing stock pre-dates World War II. In Eastern Winnetka, nearly all of the homes are of pre-war vintage. South of Elm St in East Winnetka the streets follow a classic north – south / east – west grid. North of Elm and east of Green Bay the streets depart from the grid and follow the rolling contours of the land. Much of East Winnetka’s charm derives from the terrain, the size, variety and tastefulness of the architecture, and the nearly 3 miles of shoreline and public and private beaches along Lake Michigan. Many of Winnetka’s grand estates are hidden from view on sizable (by North Shore standards) parcels that drift down toward the lake or open off private and semi-private lanes. Winnetka has a large number and variety of homes priced upwards of $2 million, but also has a growing number of older homes priced well under $1 million. A 1 bedroom condo in an older building fetches a price in the mid-$100s, and 2 bedrooms can be found as low as the low $200s in converted buildings. District 36 elementary, middle and junior high public schools in Winnetka rank, along with famed New Trier High School, among the best in the state and nation, and are a major factor in choosing Winnetka. Public school students attend K-4 neighborhood schools before moving on to community-wide schools for the upper grades. 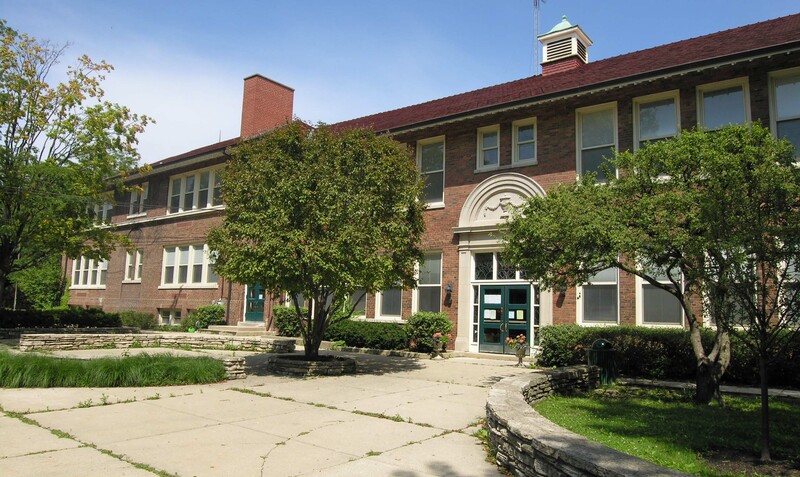 The K-4 Crow Island elementary school is listed on the National Register of Historic Places. Designed by Larry Parkins and Eero Saarinen, it opened in 1940 and has been acclaimed as one of the most architecturally significant schools in America. Students in the Woodley Road areas and most of Indian Hill attend District 37 schools, Avoca West and Marie Murphy, both of which were ranked among the top 10 in Cook County by Chicago Magazine, and New Trier High School. District 37 covers parts of Wilmette, unincorporated Winnetka, Glenview and Northfield. 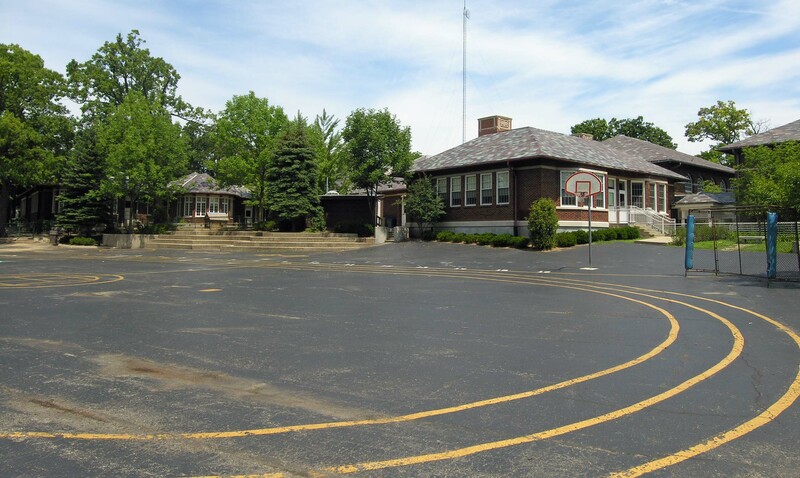 Winnetka also has a variety of private and parochial schools, including North Shore Country Day (pre-K-12), which draws mixed reviews from locals, and Sacred Heart (pre-K-8), which was rated one of Chicago’s top 25 private schools by Chicago Magazine. Neighborhood circles, almost non-existent today, were long a distinguishing feature of Winnetka’s civic life. 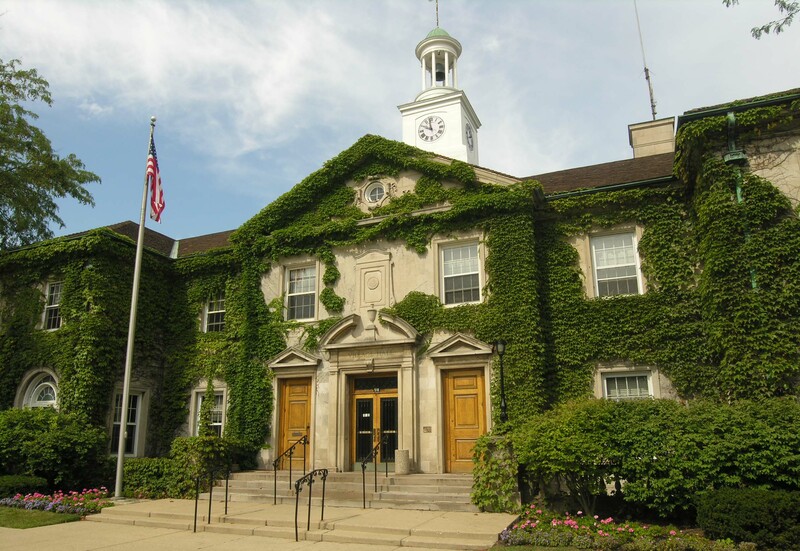 Winnetkans still remain almost feverishly active at community meetings, and in cultural, charitable, civic and social organizations, many of which are hosted at the historic Winnetka Community House. The Winnetka Caucus Council, an unusual form of non-partisan self-government, also attracts the energies of many Winnetkans. 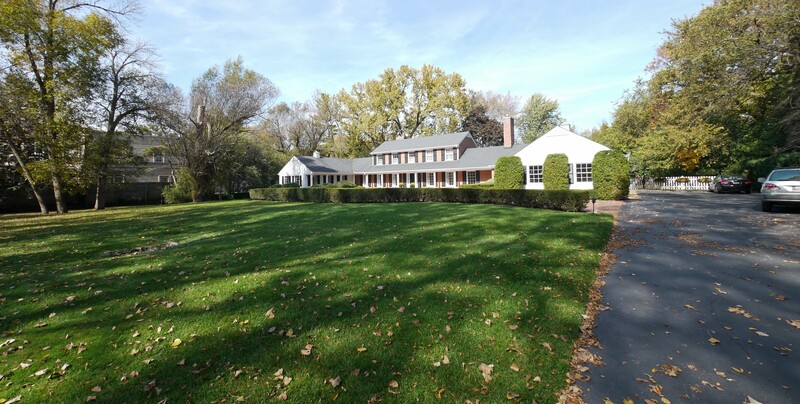 Winnetka is a year-round recreational paradise – as is the back yard of many a Winnetkan. The Winnetka Park District oversees an array of parks and programs that would be envied by communities many times Winnetka’s size, including spectacular public swimming and sailing beaches, 9- and 18-hole golf courses, an ice arena, a variety of playing fields and the A.C. Nielsen Tennis Center. 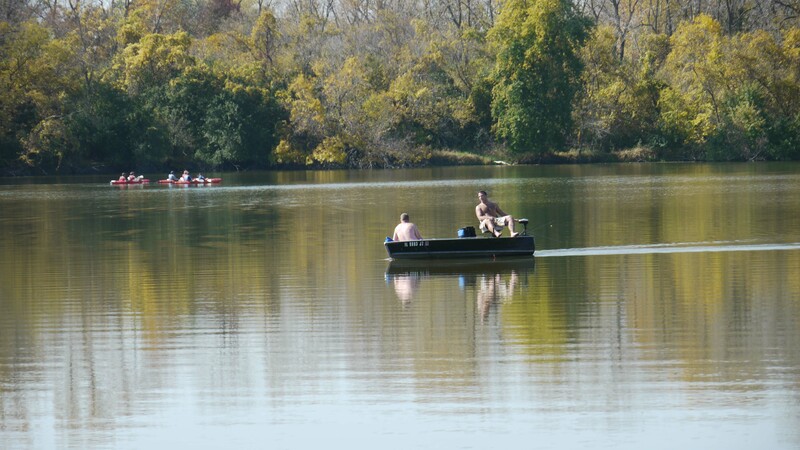 Winnetka is bordered on the west by the pastoral Skokie Lagoons, one of the state’s best fishing spots, and Cook County forest preserves, with their verdant biking trails. Nightlife in Winnetka centers around the home and the whirl of civic, social and charitable events. 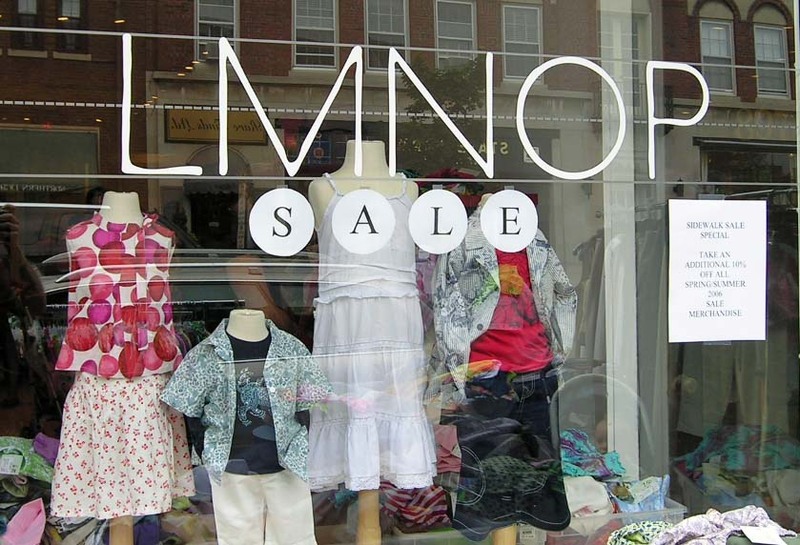 Winnetka has two thriving, pedestrian-friendly concentrations of charming, locally-owned diverse shops, restaurants and salons, adjacent to the Hubbard Woods and Elm Street Metra stations. The major grocery chains (Dominick’s, Jewel, Walgreens) have no outlets in Winnetka, but are In neighboring Northfield and Wilmette. Many Winnetkans prefer the high-service Grand Food Center, where scenes from Home Alone were filmed and where your tweens can still find a 6-pack of Green River. Winnetka is a few miles drive (or Pace bus ride) distant from two major upscale regional shopping centers. Old Orchard is anchored by Macy’s, Nordstrom, Bloomingdale’s and Lord & Taylor. Northbrook Court’s anchors include Macy’s, Lord & Taylor and Neiman Marcus. Downtown Chicago is 35 to 40 minutes away on the Metra / Union Pacific North Line train, which makes three stops in Winnetka. 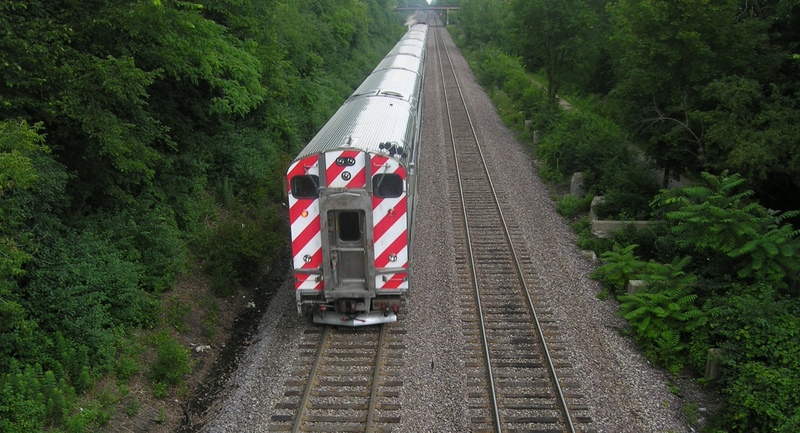 Winnetka is the only North Shore community where the trains run below grade. Vehicle and pedestrian bridges cross the tracks at a number of points. No point in Winnetka is more than 3 miles from the Edens Expressway (I-94), a quick commute to employment corridors further north and a reasonable commute to downtown. Winnetka is served by the suburban Pace bus system and a variety of private taxi and limo services which offer both local and airport transit. 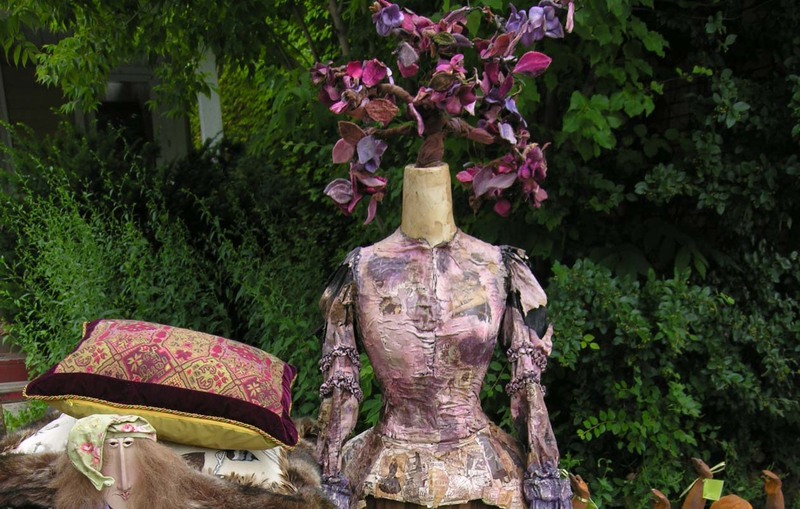 Can’t find what you like in Winnetka? Upper-tier buyers ($2.5M and up) also look at Glencoe and Lake Forest on the North Shore, Hinsdale in the western suburbs, and the Barringtons in the northwest suburbs. 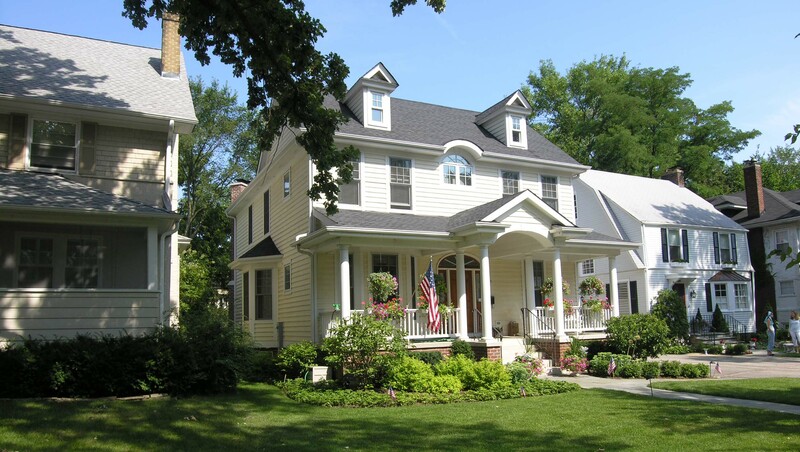 Wilmette is the choice of many who prefer a lower-key social scene and a wider selection of more affordable homes. 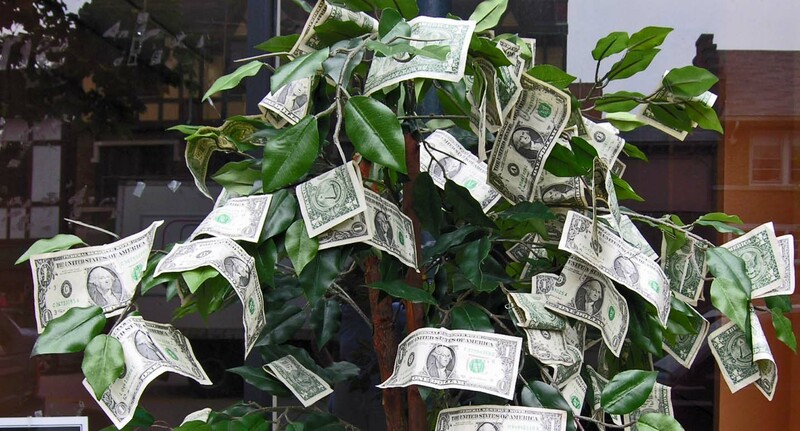 The “more house for the money” crowd that wants to stay north, and considers excellent schools a must, migrates to Glenview, Northbrook and Deerfield. People who feel strongly about raising their children in the Jewish faith often opt for West Wilmette, Highland Park or Glencoe. If you know Winnetka well, please add comments that you think will be helpful to anyone considering a move there. What a wonderful introduction to Winnetka a winning Village. I have lived here for over 35 years & this is an incredible find for natives & newcomers alike. Thanks for such a detailed view. It rocks!! Bloom is off the rose at New Trier. Too many years resting on its laurels (and reading its own press clippings). National rankings are WAY down. The only national rankings I’m familiar with are the US News ones – and that’s a pretty pathetic effort based on irrelevant criteria that really tell you nothing about educational quality. New Trier is still far and away the best in all of Chicago and light years ahead of almost all of the top 100 on the US News list. Just ask college admissions officers at top-tier universities. haha, well Joe, i think you might be a little biased…didn’t your kids go to New Trier? My son and daughter did go to New Trier, Jess. They’re very different kids, and both loved it. I’d say my bias carries more weight since it’s based on experience. I’m not suggesting New Trier’s for everyone. Many New Trier-eligible parents send their kids to private schools – North Shore Country Day, Loyola, etc. Interesting article, I enjoyed reading it! My only question is, are you sure that any part of Home Alone was filmed at the Grand? The scene where he is buying a toothbrush was filmed at the old Hubbard Woods Pharmacy, now Panera Bread in Hubbard Woods. Am I sure? No. Am I reasonably confident – yes. See this fairly authoritative list of locations. There was also a scene in a food market, where the kid does some groceries and is interrogated by the teenage cashier. So, you and the author are both correct.